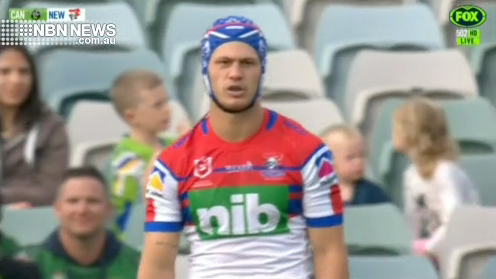 The Kalyn Ponga halves experiment looks to be over. Knights coach Nathan Brown moved him back there in last night’s 17-10 loss to the Raiders. And speaking post-match, gave the impression that’s where he’ll stay.